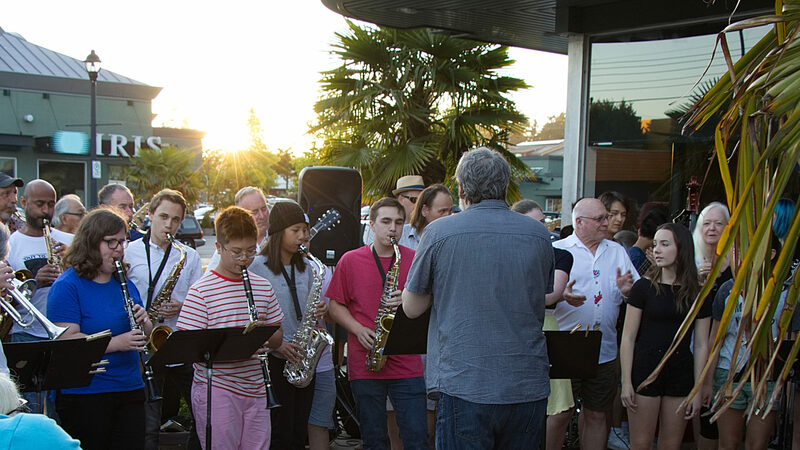 Come hear our Delta Community Music school Jazz Ensembles in concert. Tuesday June 15th at 7:30 pm – Ladner Community Centre. Admission by Donation. All proceeds will go towards scholarships for the 2010 South Delta Jazz Workshop.